Cataract: A clouding or loss of transparency of the lens in the eye as a result of tissue breakdown and protein clumping. 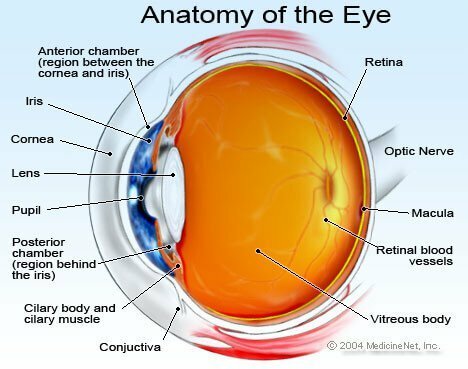 There are many causes of cataracts, including aging, cortisone medication, trauma, diabetes, and other diseases. Cataracts affect most people who live into an old age. Symptoms include double or blurred vision and sensitivity to light and glare. A physician can diagnose cataracts by examining the eyes with a viewing instrument. Sunglasses can help to prevent cataracts.